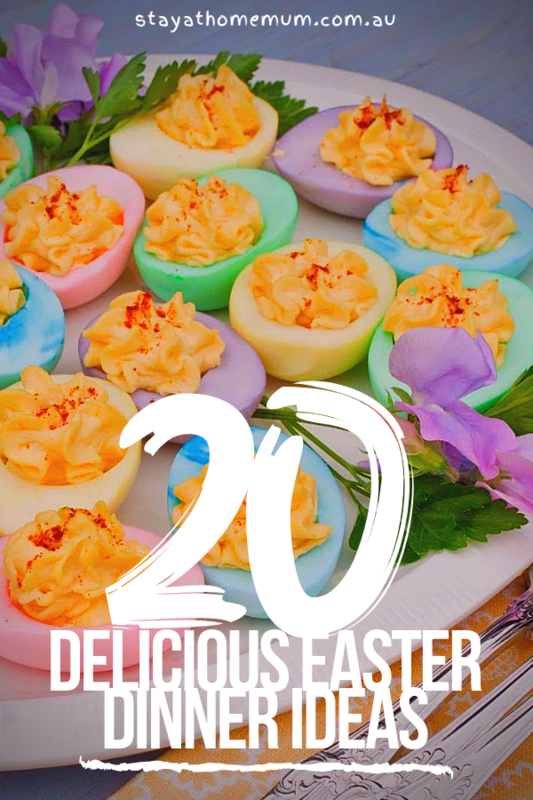 20 Delicious Easter Dinner IdeasIt’s Not Chocolate, But It’s So Good! Easter is a time for families to come together and celebrate a few days of rest with family traditions, and some good food. 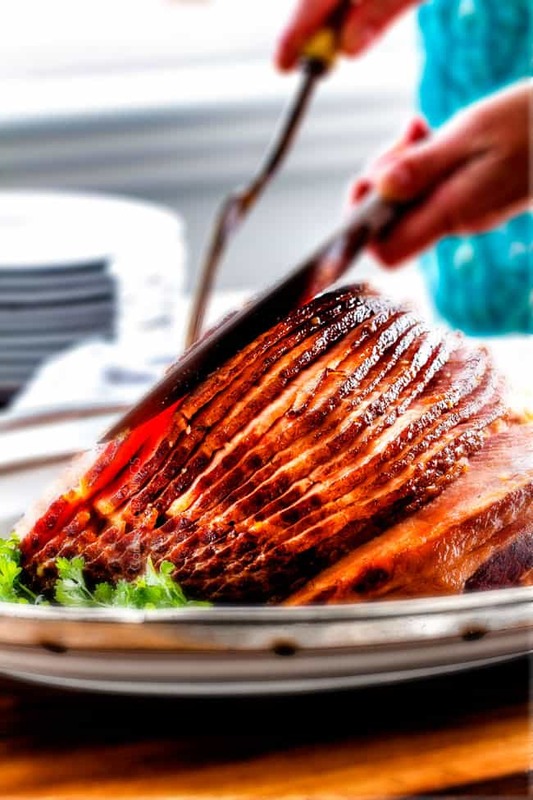 If you’re stuck for ideas as to what you might serve for your family’s Easter dinner or lunch, have a look at this list, which is 20 Delicious Easter Dinner Ideas for you to try your hand at this year! 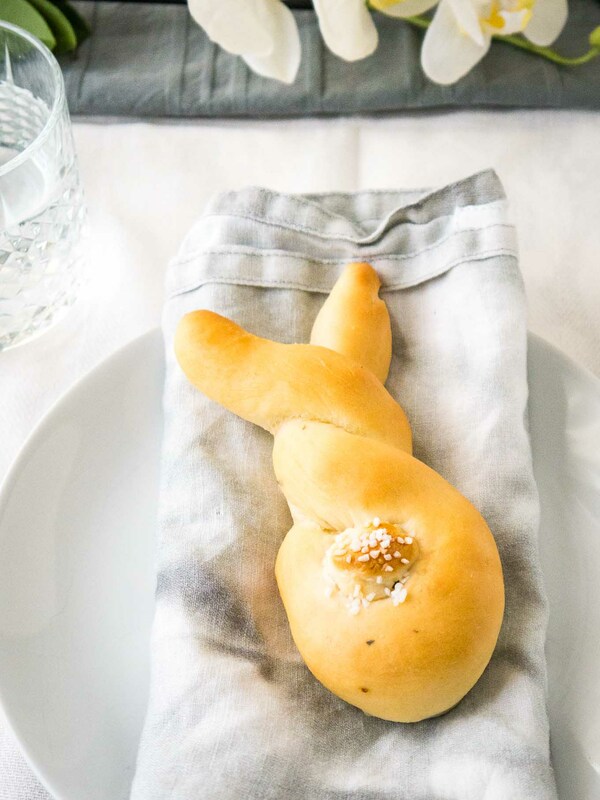 Cute and definitely themed, these Easter Bunny rolls are an adorable way to bring your children into the Easter dinner. 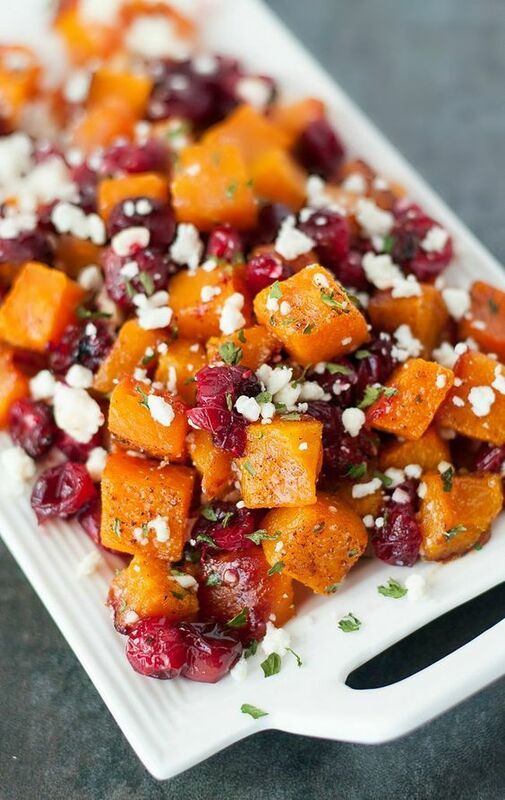 Simple and Scrumptious, a meal that everyone will love! 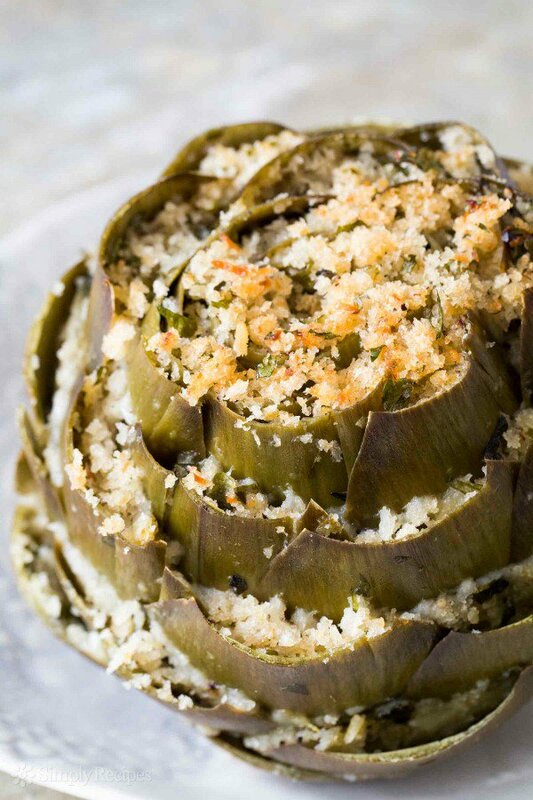 Artichokes are delicious when they’re baked, and even better stuff, what a fantastic Easter side dish! There are so many wonderful flavours happening in this dish, we’d be thrilled to serve it at Easter. 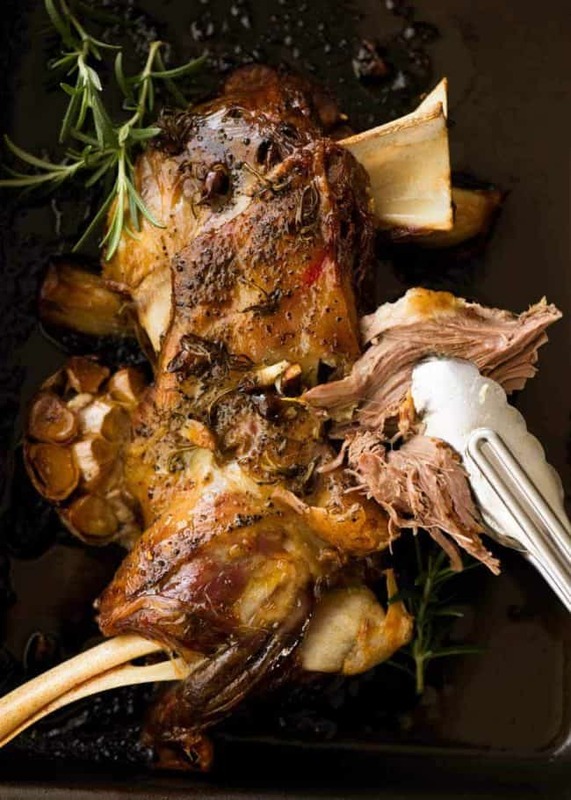 Easter and lamb really go together, particularly when it’s a delicious slow roasted rosemary garlic lamb like this one. 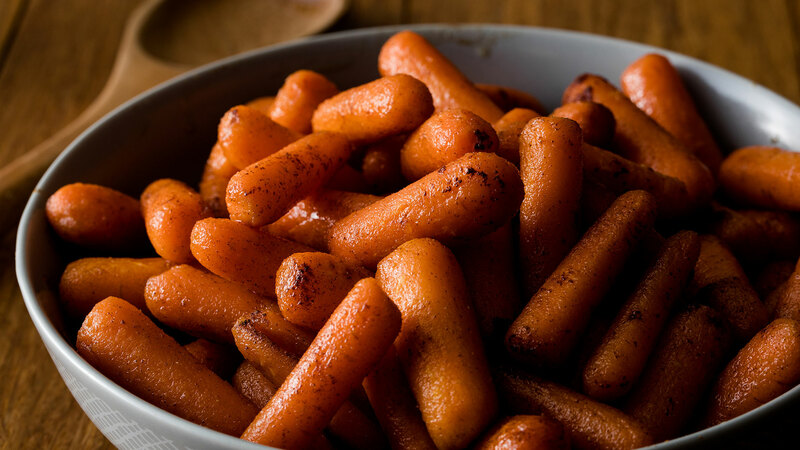 Carrots are perfect for an Easter dinner, and this honey roasted brown sugar carrot side dish will be a guaranteed hit. 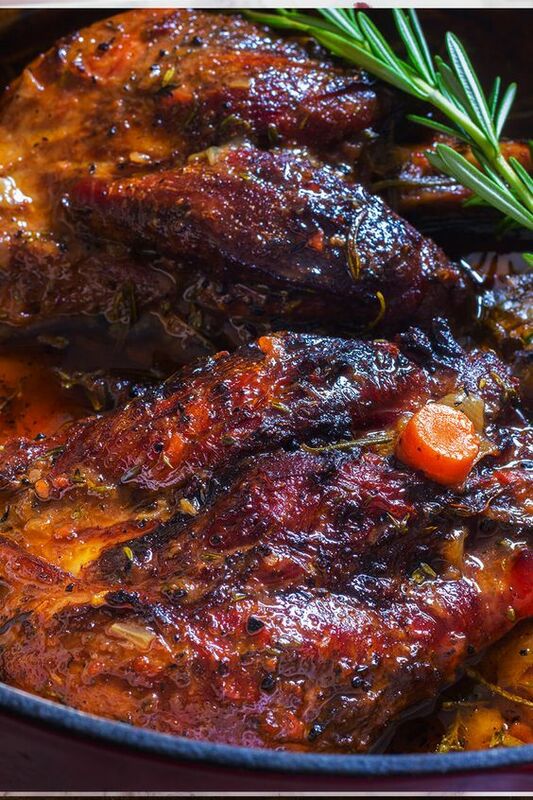 Lamb shanks are just stunning, and we love how tender and tasteful they are when wine braised like this. So good! 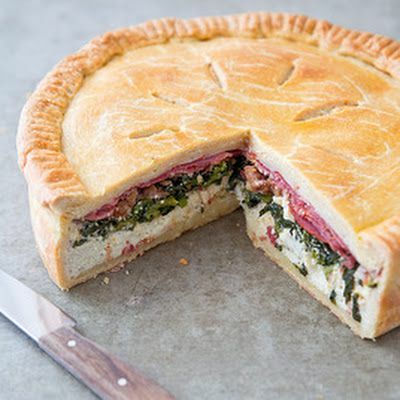 Keep things a bit more traditional this Easter with this gorgeous Italian Easter pie, a wonderful centrepiece for your meal. We love any recipe that starts with the word easy, and uses our much-worked slowcooker. 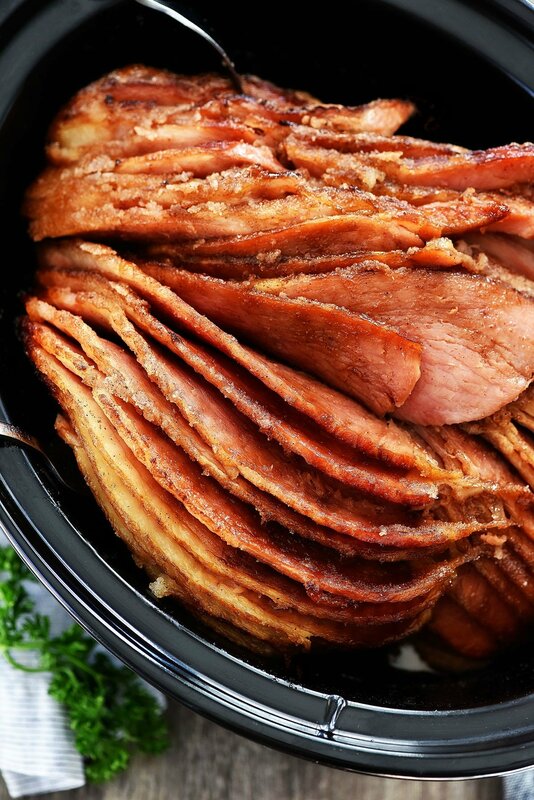 This ham is a winner! An Easter salad is always welcome on our table, particularly one that is as colour and flavour-filled as this one. 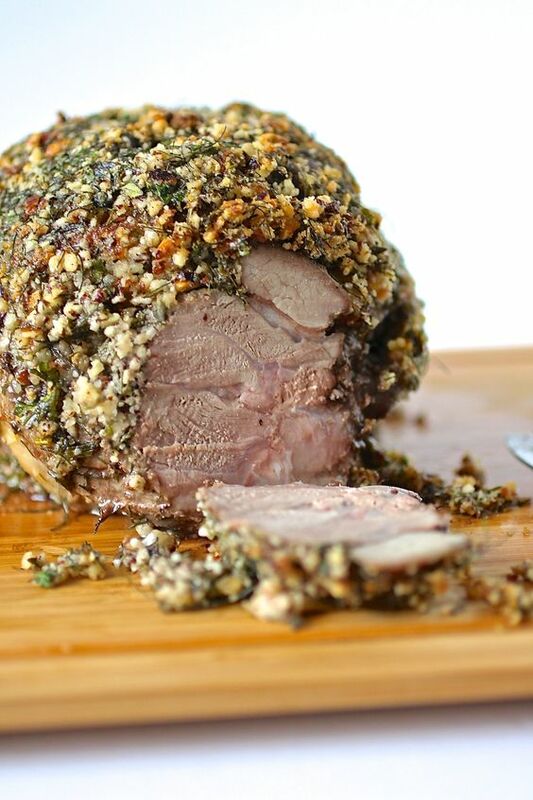 Just thinking about smoked lamb starts us drooling. This one is definitely going on our Easter shortlist! 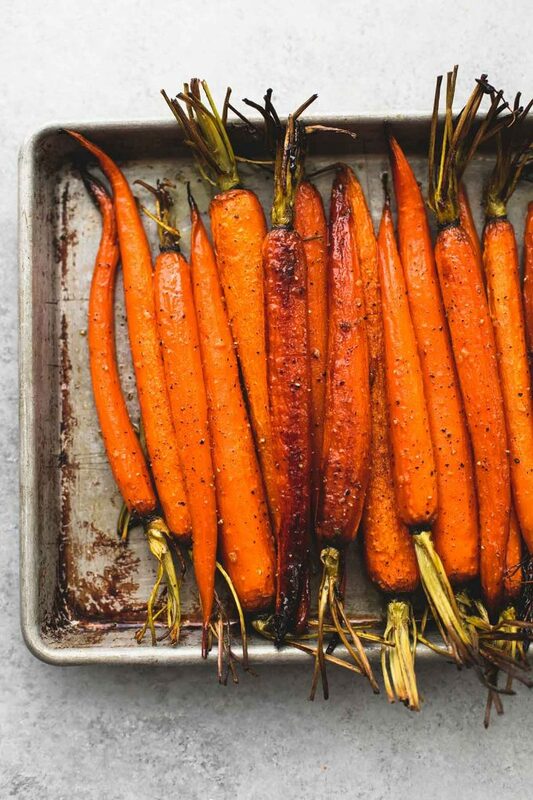 We love a good glazed carrot in our Easter meal, and these slow cooked cinnamon sugar ones fit the bill. 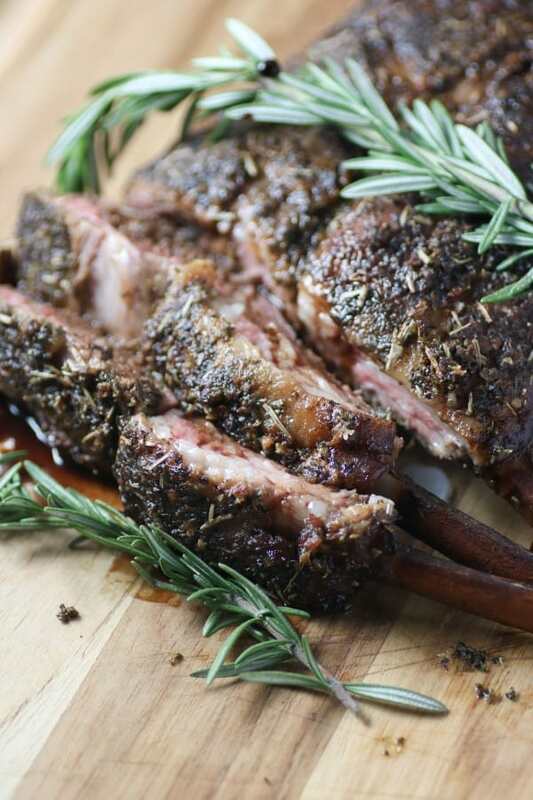 Lamb and herbs are the perfect embodiment of the Easter celebration, and we love how they come together in this meal. 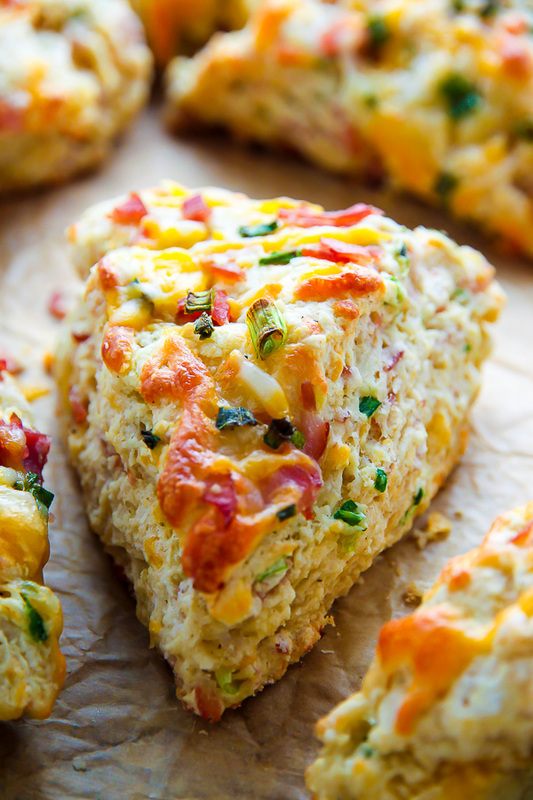 Savoury scones can be a really unusual, but delicious side during Easter, and we love these ham and cheese ones! Carrots, carrots, carrots! 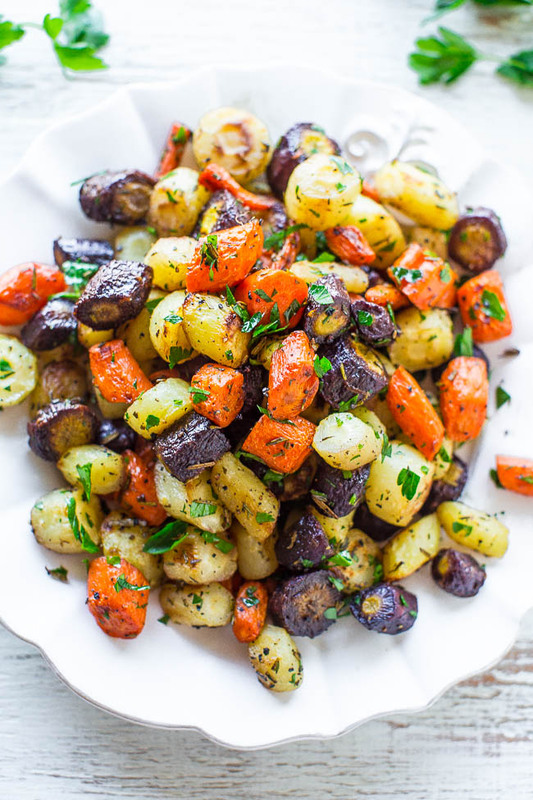 This meal has them herb roasted and in all the colours under the sun! 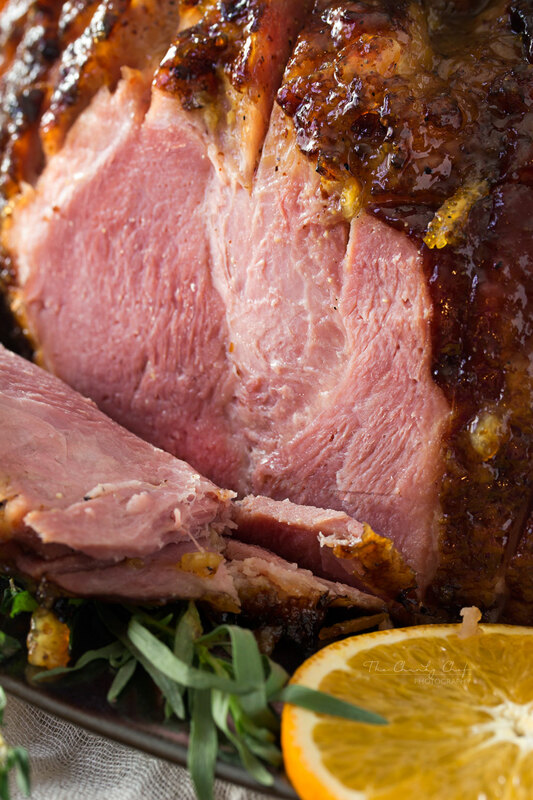 Orange and honey are very complimentary flavours, particularly in the case of this delightful Easter ham. 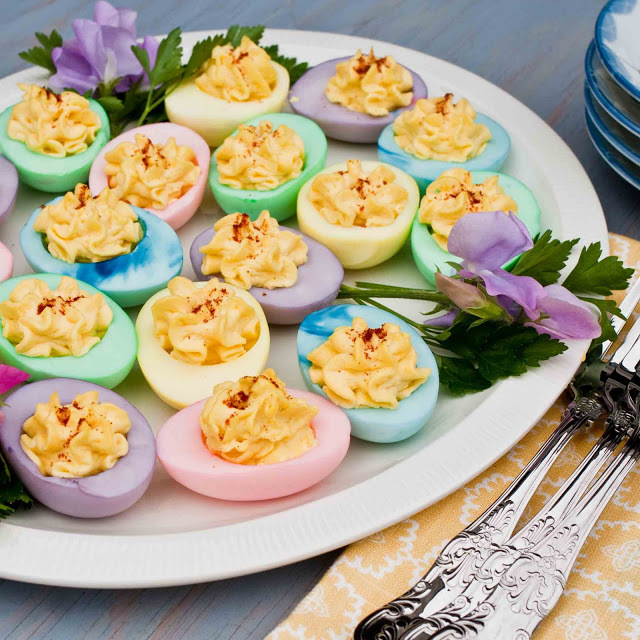 Devilled eggs are a nice Easter treat, but we love the creative way these have been made even more Easter themed! 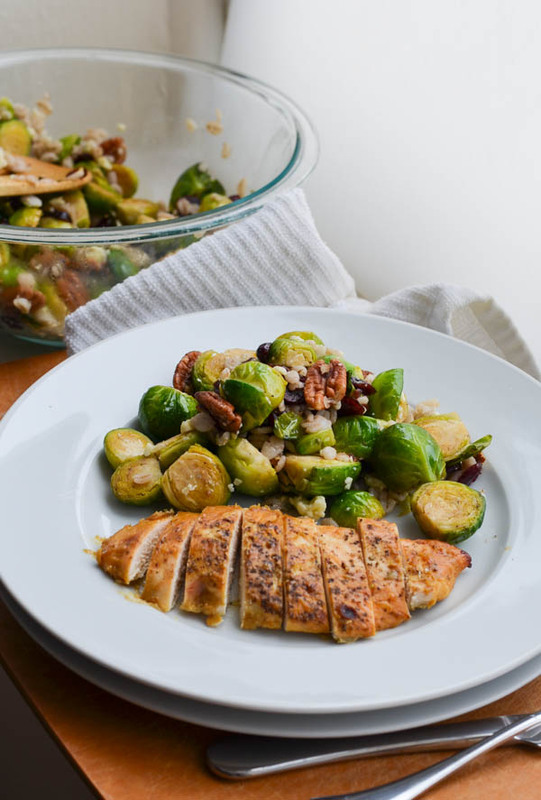 If you think you hate Brussels sprouts, you have to try them in this Easter meal, they are amazing. 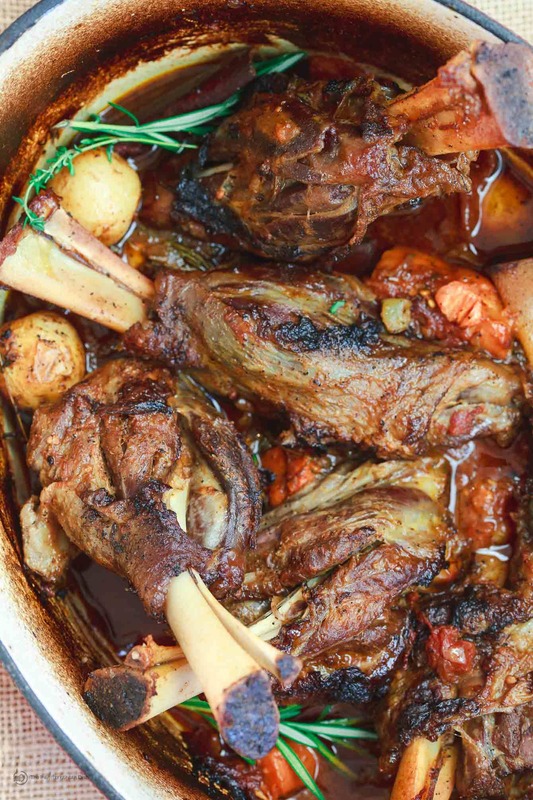 Lamb shanks are always good when they’re cooked nice and slow, perfect for a restful Easter pace. 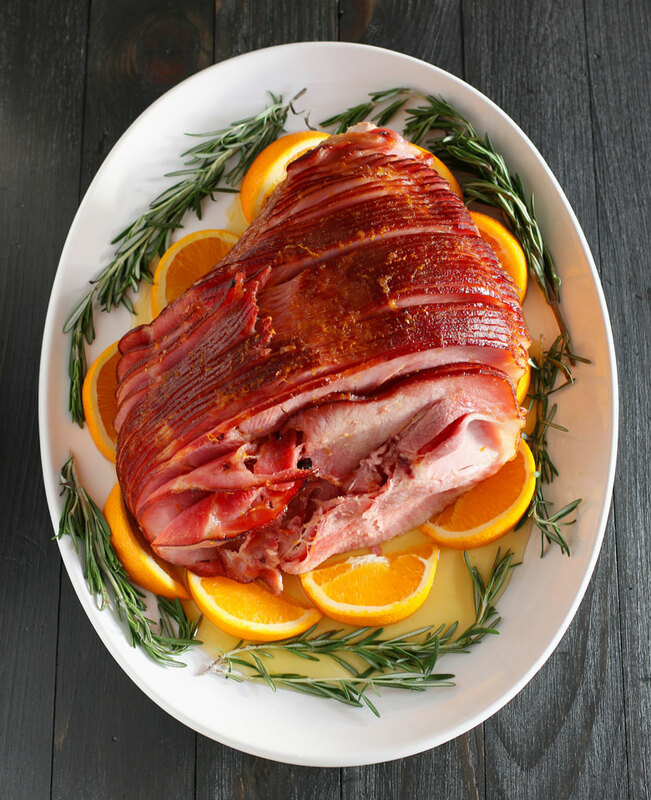 Glazed hams really speak to us, which is why we absolutely love cooking them up for Easter. What a treat! 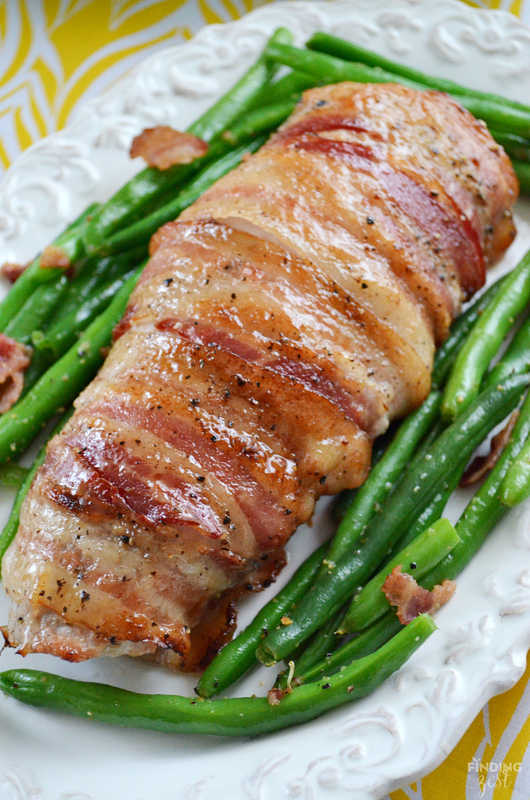 Can you really go past this bacon-wrapped pork tenderloin? We know that we can’t!